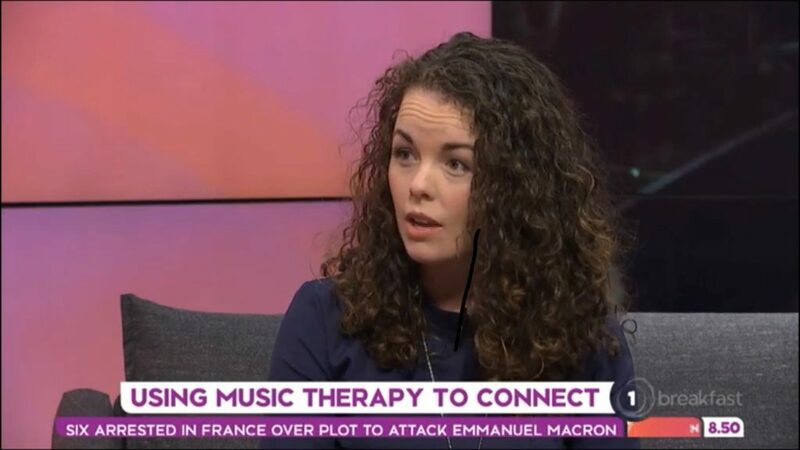 Libby Johns – Registered Music Therapist talks to TV1 Breakfast Show…. about how Music Therapy can provide an outlet for those struggling to connect. Communication isn’t always easy for those living with special needs – whether physical, intellectual, behavioral or emotional.